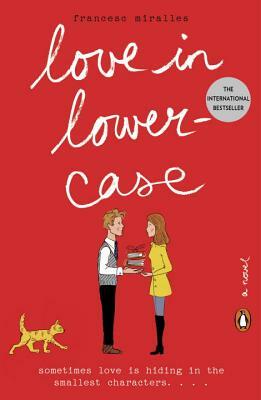 Jojo Moyes creates wonderful novels that are eloquently written and filled with amazing characters. 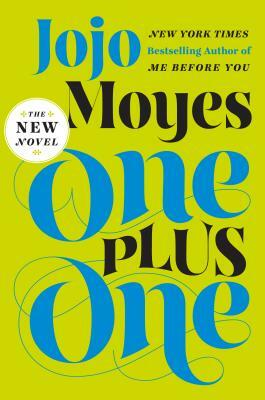 Her latest novel is One Plus One and it is filled with funny mishaps and witty conversations. 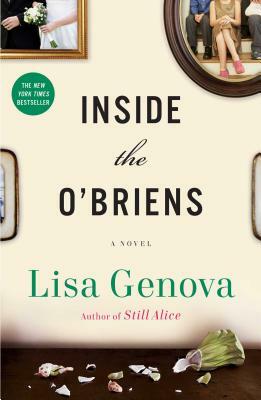 This is the tale about a mom who is trying to keep her family happy and safe, which has become a daunting task since her husband left them. To make things even more complicated, Jess is trying to find a way to stop her son from getting bullied as well as frantically trying to come up with money to send her genius daughter to an elite private academy. The only way she is going to get enough money for the school is if she can get her daughter to a math competition in Scotland. The trip doesn’t go as planned, in fact it goes worse than planned. Jess finds herself unable to get to Scotland until she runs into Ed, who has problems of his own. Now the dysfunctional family is whisked off in Ed’s car in hopes of turning their lives around. 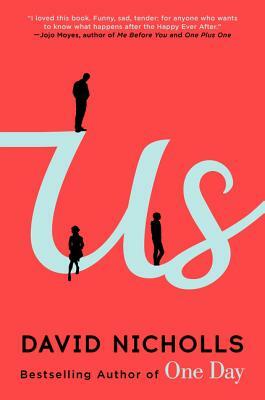 This is a great contemporary British novel that is rich in atmosphere and character charm. It was fun getting lost in the chaos of the family and I instantly fell in love with all of the characters. The dynamic between Jess and Ed is really entertaining. They are both strong individuals who are fighting their own personal demons and are reluctant to let another person in for fear of being hurt, creating the perfect recipe for banter and drama. Overall what I enjoyed the most was the warm feeling you get when you read the novel. Even with all the mishaps you can feel the love and the joy of being a member of this non-traditional family. MUST BE PUNCTUAL, LOGICAL, AND ENJOY TRAVELING BY BICYCLE. NO SMOKERS, DRINKERS, OR HOROSCOPE READERS NEED APPLY. 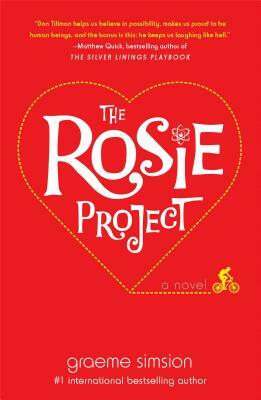 Enter Rosie, with red, spiky hair and thick-soled boots–a smoking, vegetarian with a knack for being late. Thinking she was sent to see him by his friend Gene for the Wife Project, he gets to know her and instantly decides she is not wife material. Instead, Don helps Rosie find her father through DNA testing, and thus begins The Father Project. Of course being in such close proximity to someone so NOT likely to be the one, brings about greater opportunities to get to know someone. This makes for a fun, engaging, romantic comedy. I really liked this book. I love Don and his schedules for everything from when and what he eats, to the way he notes the Body Mass Index about everyone he meets. Australian writer Graeme Simsion lets you view the world from the window of someone on the Autism Spectrum with humor and respect. There are so many quirky moments between Don and Rosie, one dance scene in particular, that keep the story fun and make you cheer for them as a couple. 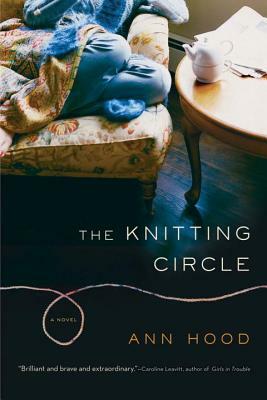 Ann Hood’s The Knitting Circle is filled with tragedy and also the wonders of friendship and the strength to move forward. Mary suffers the devastating lost of her only child and feels as if she is going to cave-in on herself. She finds that she is now unable to do the activities that once brought joy to her life. Reluctantly she joins a knitting circle to help fill her endless days. As she learns new knitting skills she also learns about the other women in the group and the incredible strength that resides in all of us. I really liked all of the characters. Hood did a great job of showing the courage and strength of all the women as well as showing how the friendships between them encouraged their emotional growth. This is a very realistic and tragic story, but Hood balanced the grief with the hope perfectly. I was heartbroken at the beginning but could see a glimmer of hope coming to swoop into the story. Aside from loving all of the characters and their charm, I also loved all of the knitting. The description of the yarn’s color and texture was incredible. I finished the book and wanted to reach for my knitting needles. I think any contemporary fiction reader will enjoy this book as well as knitting fans. 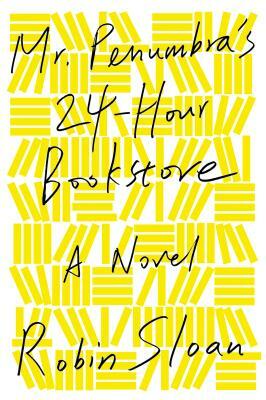 Robin Sloan’s newest novel Mr. Penumbra’s 24-Hour Bookstore is an incredible read filled with books, technology, and best of all unusual mysteries to ponder. I can’t believe it has taken me this long to get around to reading it. Clay Jannon is laid off from his job as a web-designer and soon finds himself in search of a new job. After wandering down wrong streets and wrong alleyways, he finds himself standing in front of Mr. Penumbra’s 24-Hour bookstore and decides to go in. He soon starts working for the eccentric owner and learns that the bookstore is not only a character in of itself, but that there is much more going on around the store than you are first led to believe. This was such an intriguing story. I was immediately immersed in this unique bookstore and the mystery of the “special” customers who never purchase books but simply borrow. The descriptions of the books and the store were so expressive making it easy to visualize all the little details. I found it really interesting how Sloan explores the “old world” systems that Mr. Penumbra uses with very little technology versus Clay who comes from a world cemented in technology. It was easy to relate to the crisis of people refusing to change with the times and people who are convinced it is the only solution. Sloan did such an amazing job with his writing, characters, and story that I found myself unable to stop reading. I love it when a book is so good that everything else in the world has to wait. This is the perfect novel for any bibliophile, technology lover, or mystery reader.